If some strange page redirect activity has recently been happening in your Chrome, Firefox or Safari browser and a bunch of annoying ads, pop-ups and banners have kept appearing every time you open a new browsing session, then most probably your browser has been hijacked. Now, the browser hijacking is not something you should fear because it is not caused by some virus and does not actually cause harm to your system. Such strange thing could happen if an application like Search Pulse gets installed on your PC and added to your browser – from there, such a software could add a new homepage, a new new-tab or a new search engine to the browser replacing the previous ones. On this page, we are going to discuss in details what kind of software Search Pulse actually is, how you can catch it, what issues it may create, and of course, how to remove it from your system safely and quickly. So, if you are trying to deal with the type of disturbance described above, we suggest you read the information that follows and learn how to uninstall the annoying browser changes and get things back to normal in no time. 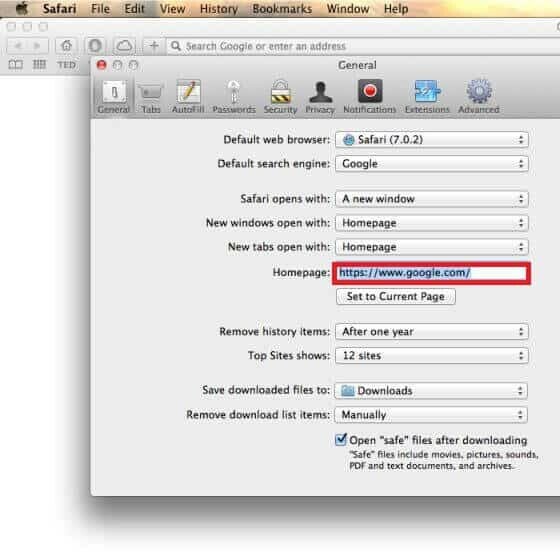 Programs like Search Pulse are better known among the online circles as Browser hijackers. These pieces of software are generally harmless. They do not typically contain malware code and, unlike threats such as Ransomware, Trojans and similar nasty infections, they usually would not attempt to perform cyber-crimes or any harmful activities on your machine. The hijackers are developed as online advertising tools and their job is to promote different products, services, webpages, search engines, new applications and similar stuff on the people’s screen. 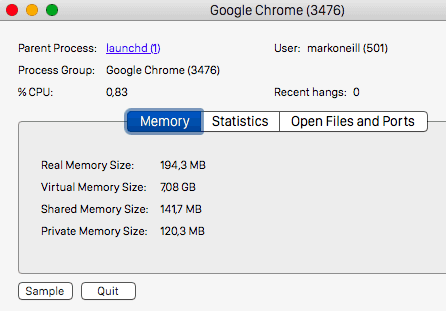 The way they usually affect your computer is they normally integrate with your default browser (be it Chrome, Firefox, Safari or any other), set certain changes to its settings and start generating a many ads, pop-ups, new page redirects, tabs and promotional messages, etc. In case programs like Search Pulse hijack your browser, they may affect the way it operates by causing automatic redirects, some sudden crashes, unresponsiveness, sluggishness, and intrusive ads generation. They may also run some data tracking processes and try to monitor your recent browsing activities in order to make the then modify the generated ads making them more relevant to what you might be interested in. This is a form of online marketing research, which normally does not violate any law and is a common practice among the online advertisers and marketing agencies that try to collect more information about their potential customers. Obviously, most of the effects and activities, initiated by software like Search Pulse might seem intrusive and quite invasive. What is more, having to put up with the new browser changes, constant ads and redirects on a daily basis might quickly become a nuisance. Still, these applications cannot really cause any serious system damage or harm to the PC. However, they could be regarded as potentially unwanted and users could uninstall them from their system if they want to. How to deal with Search Pulse without risk for your system? Luckily, if we compare Search Pulse to some actual types of malware such as Ransomware, Trojans, Spyware and similar nasty viruses, this hijacker is fairly easy to deal with. To accomplish a successful removal of the annoying program from your system, we advise you to follow the instructions in the Removal guide which is published below. Alternatively, you can use the professional Search Pulse removal tool and get rid of the redirecting software automatically. Feel free to pick the method which you are most comfortable with and save yourself from the constant browsing disturbance once and for all. 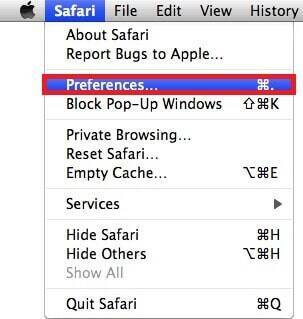 How to prevent browser hijackers from hijacking you? Programs like Search Pulse are typically promoted as helpful tools and they are usually available for free download either from their official website or from different links, ads, email attachments, torrents and software bundles. In fact, most commonly, the users install them along with some other software (usually new apps, games, updates, optimization tools, etc.) because they are often included inside the setup pack and presented as “suggested” or “recommended” applications. Fortunately, you do not necessarily have to install them on your PC if you don’t want to and you could easily disable them by simply selecting the Custom/Advanced/Manual installation options from the setup wizard. We highly recommend you use these options for any software that you intend to make part of your system because this way you can always have control over the installation process and remove potentially unwanted applications before they set up their components automatically. Symptoms This program may install a new homepage or a search engine on your default browser and initiate automatic redirects. Distribution Method Different software bundles, installation packs, torrents, email attachments, free download links, ads and torrents are the typical sources of this program.